There are a multitude of after marked parts and add-ons that can do everything to your car from making it drive faster and run more silently, to letting you fit a bigger cup holder. And depending on whether you would like more performance oriented additions or you would simply prefer some cosmetic upgrades, there is such a large number of accessories in both groups that anyone can find something to fit their preferences. But, what about those that would like to get something that’s in the middle ground, and can both be a practical bonus feature for your car and an improvement on its appearance. The first thing that those people might want to look into is the rain shield for car windows. I mention this item first simply because there aren’t all that many accessories for the car windows, which makes it sort of a rarity. As the name implies, the rain shield for car windows is installed on the top of your doors where the windows meet the door itself and are meant to let you crack open the windows even in less than ideal weather conditions to let a bit of air inside while also keeping out the rain. It would be remiss of me to make a list like this and not put bull bars on it, seeing as they are the quintessential accessory that can add both to the vehicle’s features and looks. What the bull bars will give you is that little extra protection to your car’s front and to the underside of the engine, which is always a good thing to have, as well as imbue your truck with an aura that says “don’t mess with me”. If you are looking for a more rugged look, then mud-flaps are the item for you as they are perfectly capable of achieving this look on their own, but when teamed with the bull bars and the rain shield for car windows, they can make your vehicle look like it’s just begging to be taken off road. They are attached to the wheel arches and protect the side of the car from mud, dirt or loose debris that might be thrown into the air by the rotation of the tires. 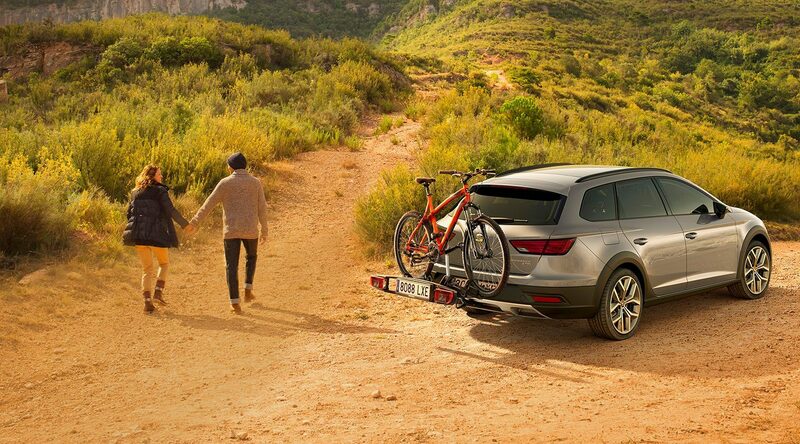 A few additional items you might also be interested in include the running boards that can help you and your passengers get inside easier, the roof rack that can allow you to carry more than your trunks capacity could normally take, and maybe some headlight covers. Needless to say, all of these items also add a little something to your truck’s appearance as well.